Click on the story below to read more and download. 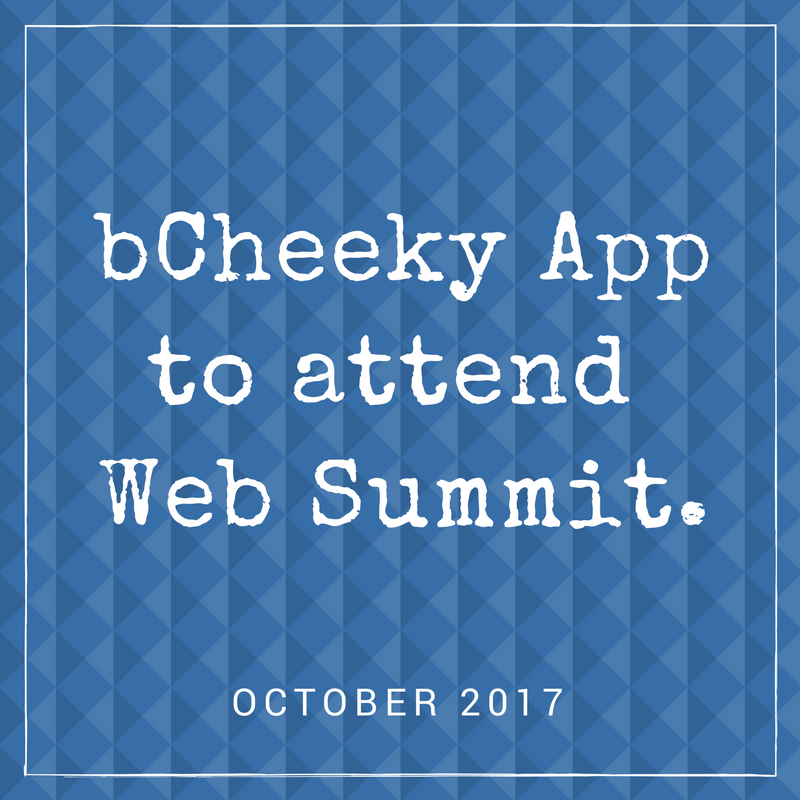 Check out what the media pro's, journalists and bloggers are saying about bCheeky App. The free greetings and messaging app available now to download in the android and iOS app stores.